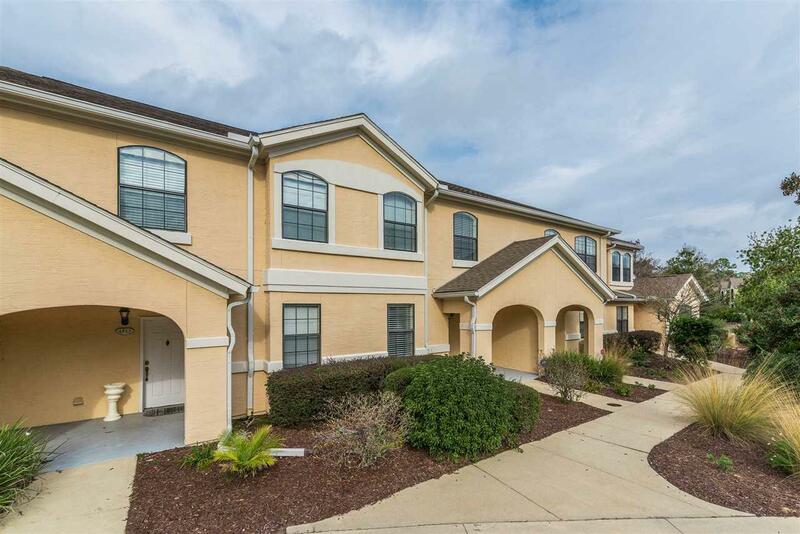 Better than new, this condo seats in a gated community and has been fully renovated and updated. It is Ã¢â‚¬Å“Move In ReadyÃ¢â‚¬Â. The moment you walk in you will be amazed with the open floor plan, brand new kitchen with high end cabinetry, granite counter tops and brand new stainless steel appliances, brand new staircase with laminate wood and also added to the whole second floor, all bathrooms vanities have been replaced and updated with the latest design. 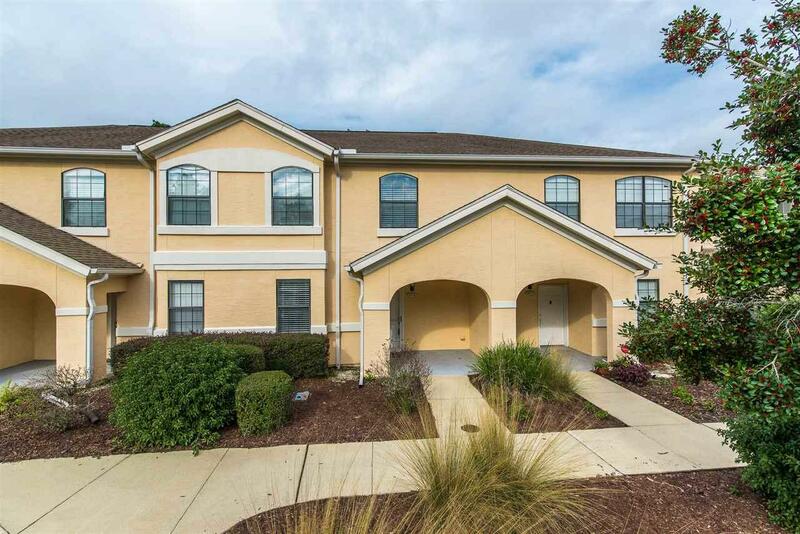 Also, included is a brand new A/C unit, brand new washer and dryer, new blinds, light fixtures, custom closet in each bedrooms, and so much moreÃ¢â‚¬Â¦ plenty of parking in front of your private condo and it also includes your private garage. 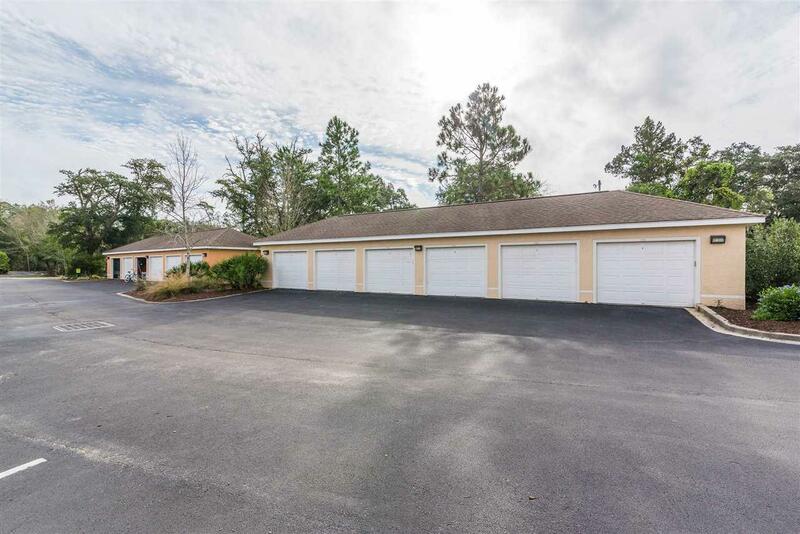 You will feel right at home the moment you step out onto your covered screen lanai looking over the pond. 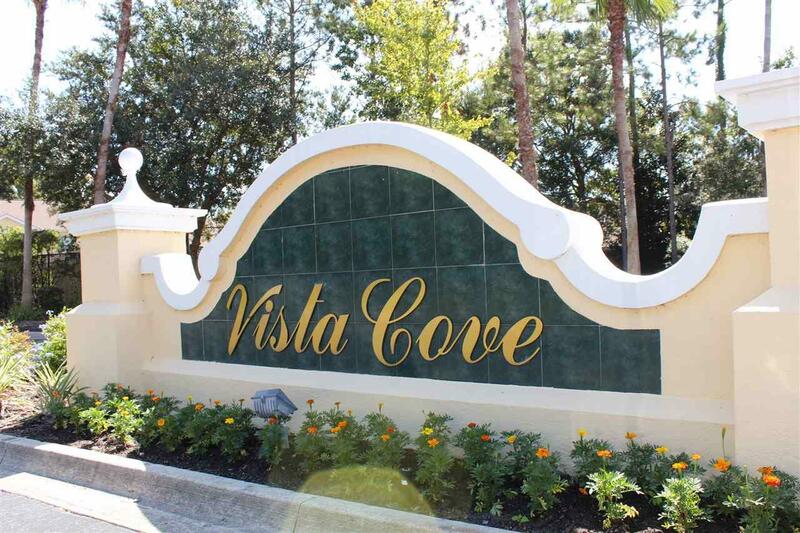 Vista cove condominium is located just minutes from downtown, shopping, restaurant, and our beautiful beaches. Vista cover offers boat/rv parking and 2 clubhouse including 2 pools for nice relaxing day.